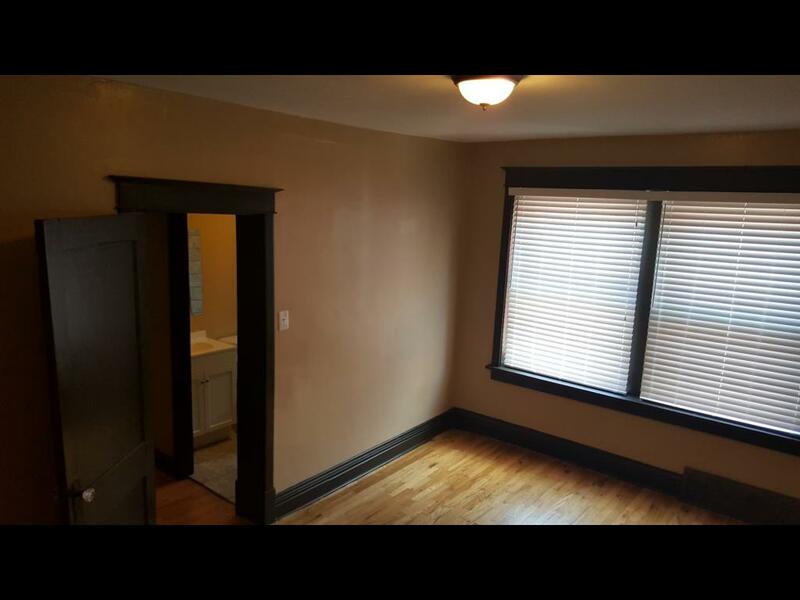 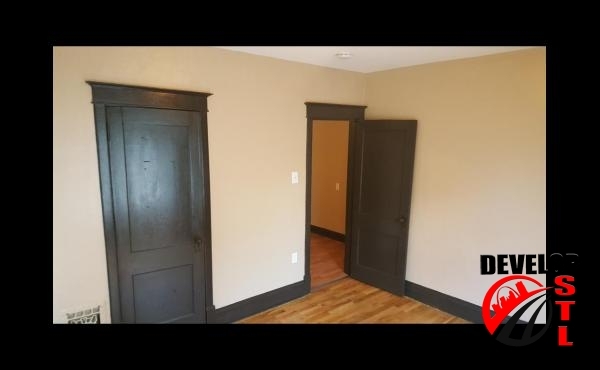 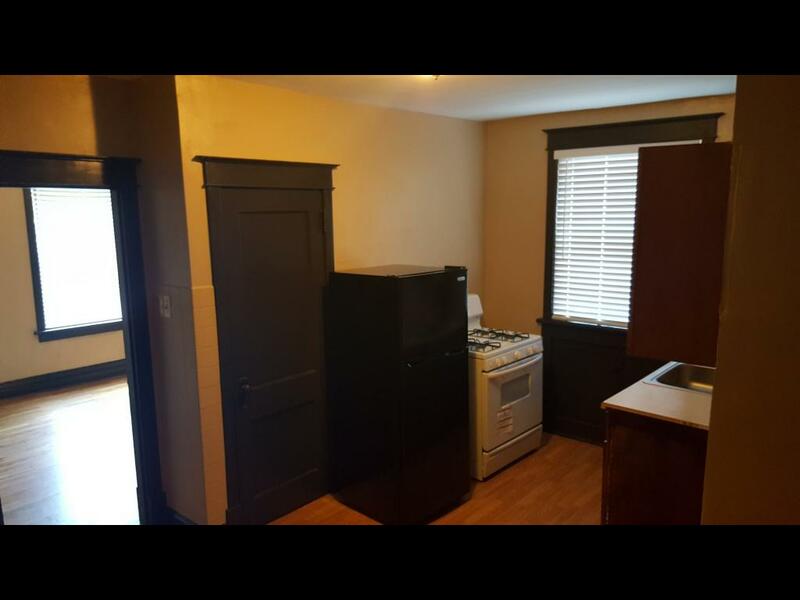 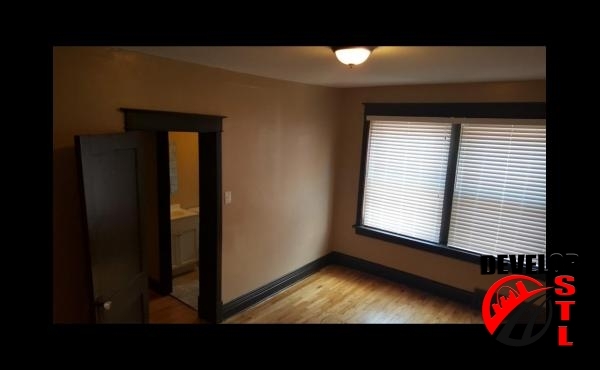 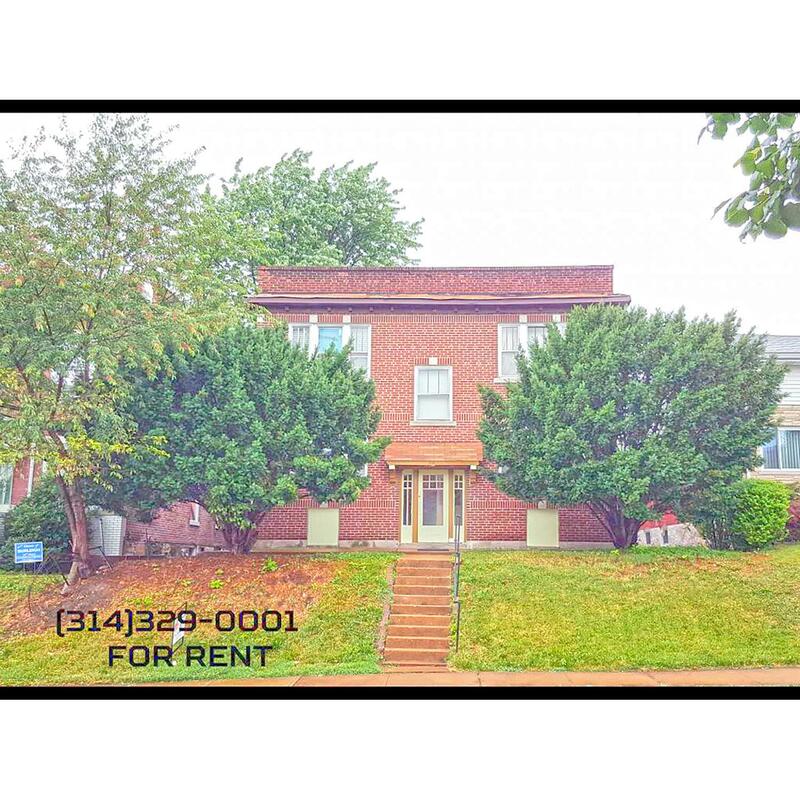 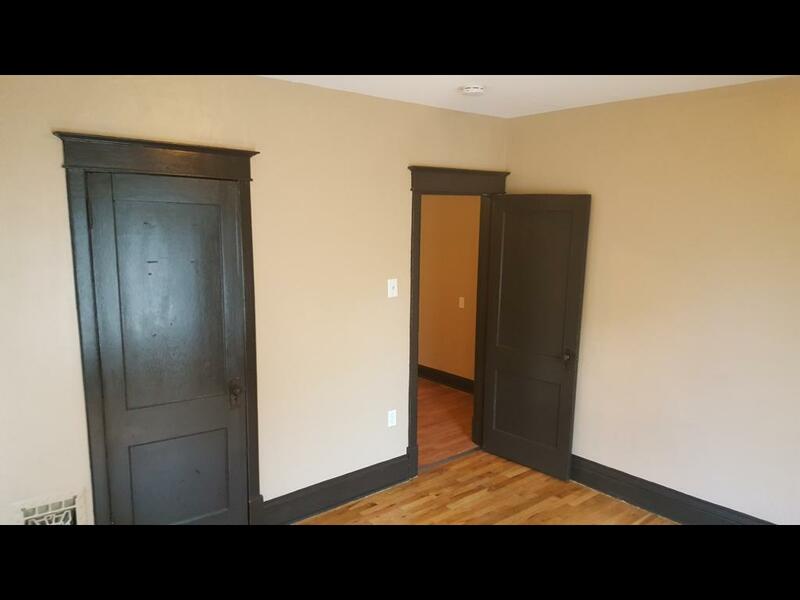 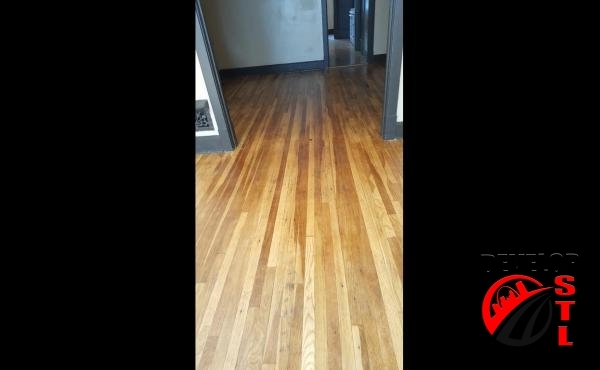 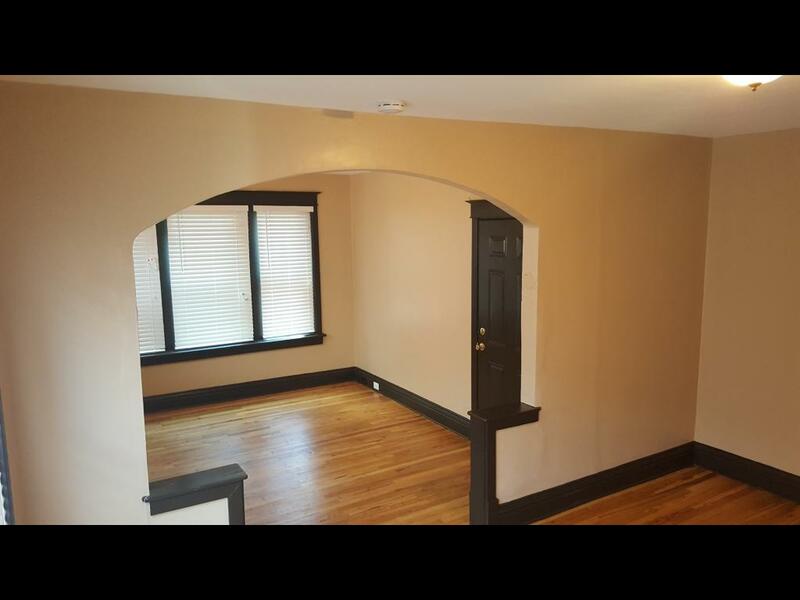 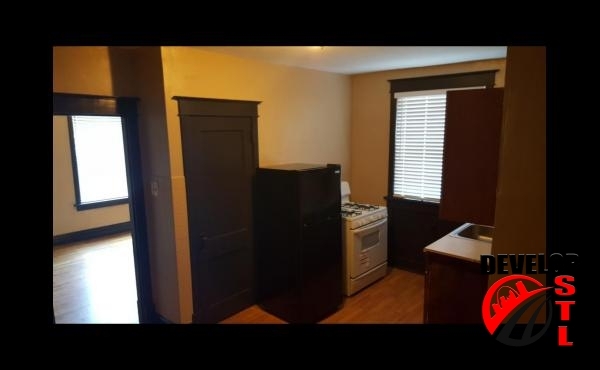 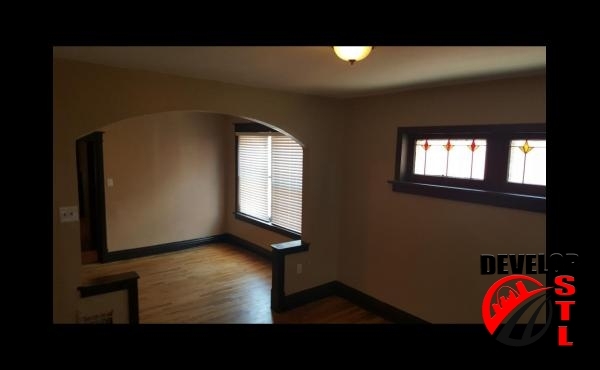 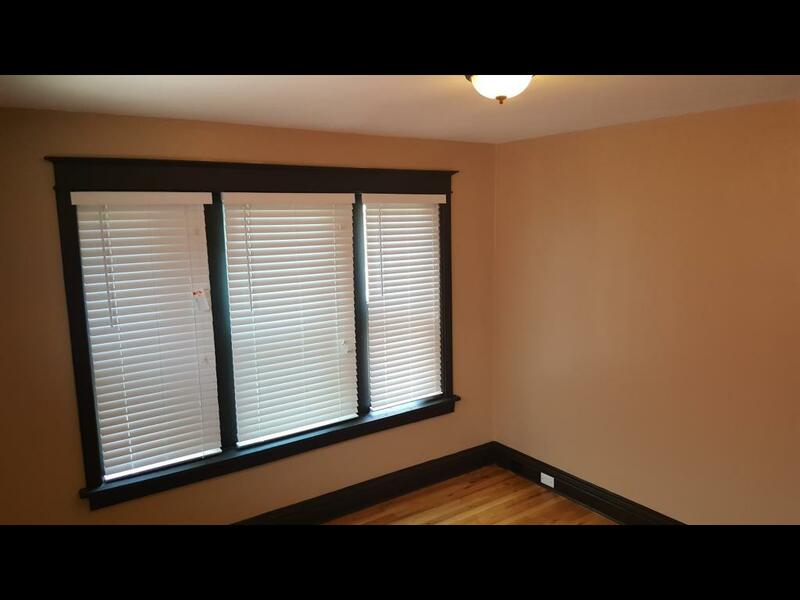 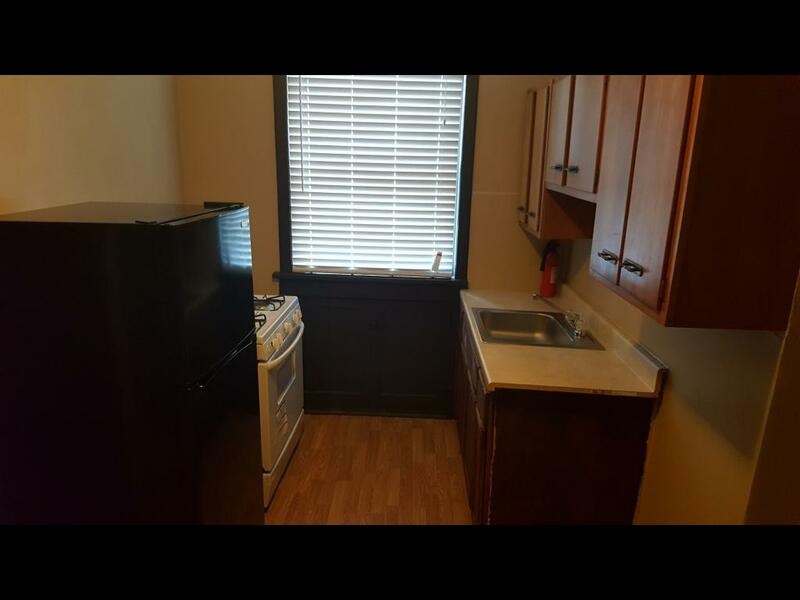 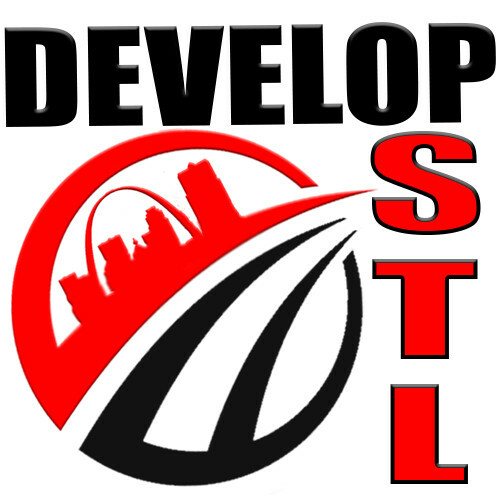 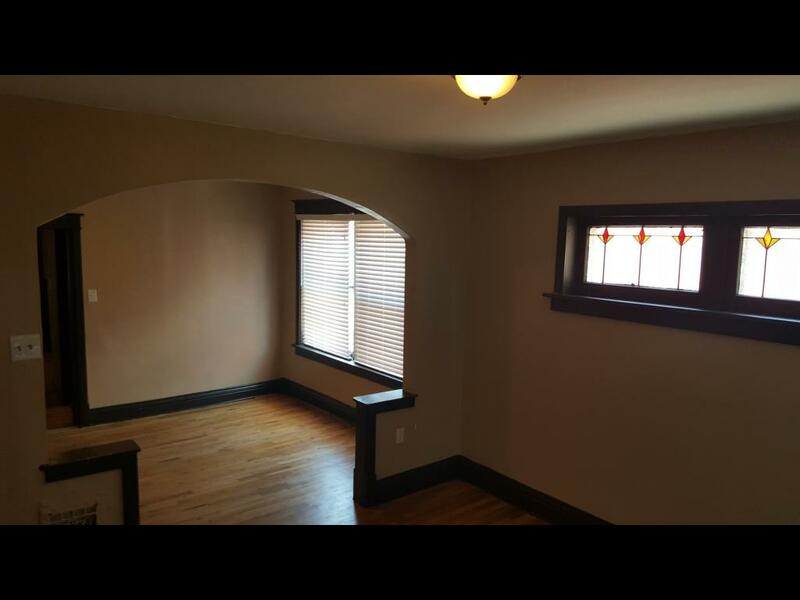 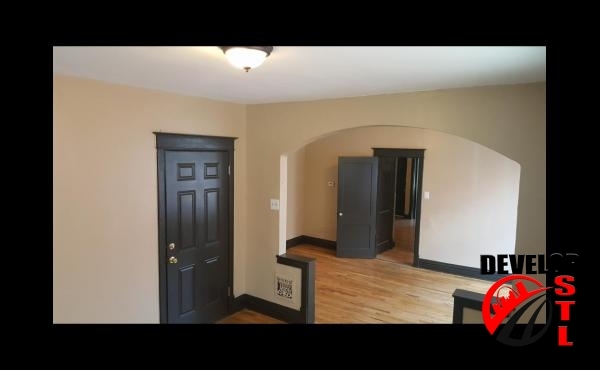 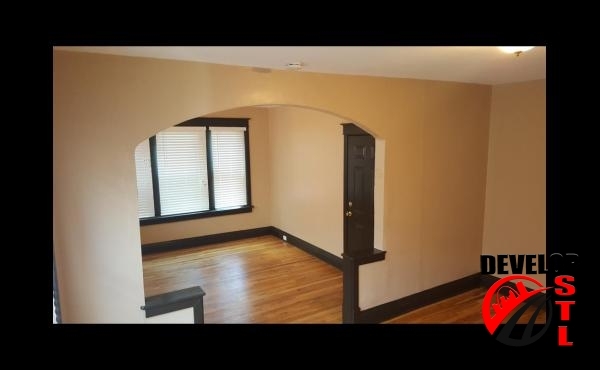 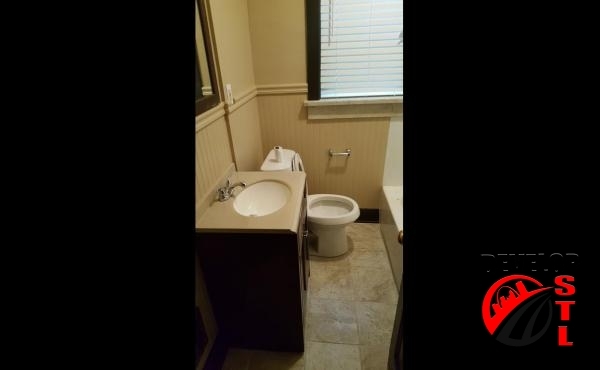 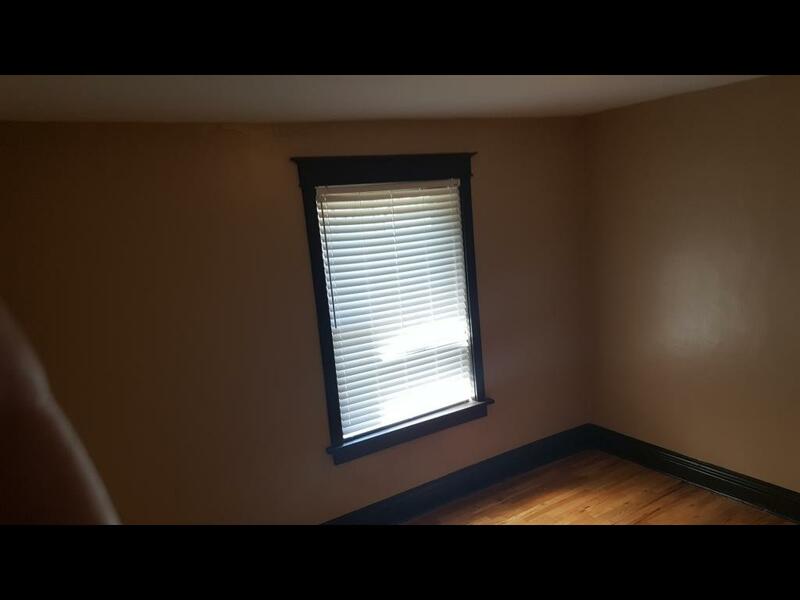 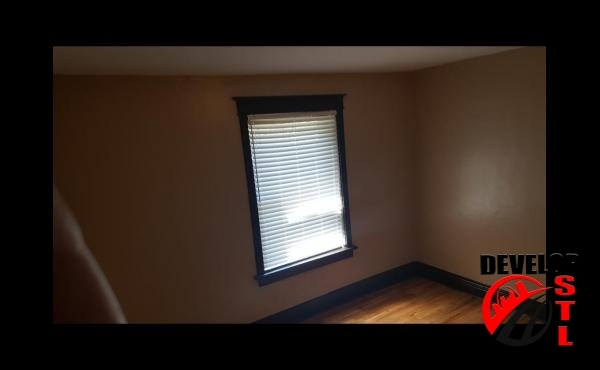 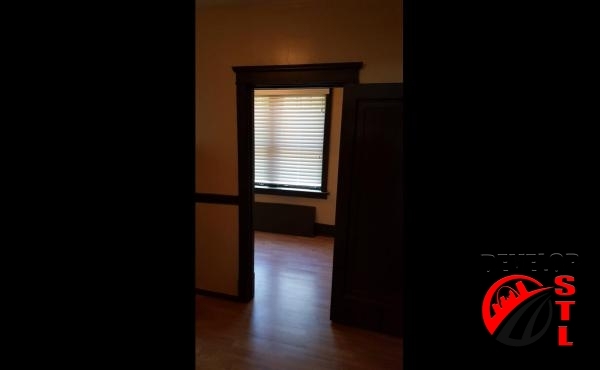 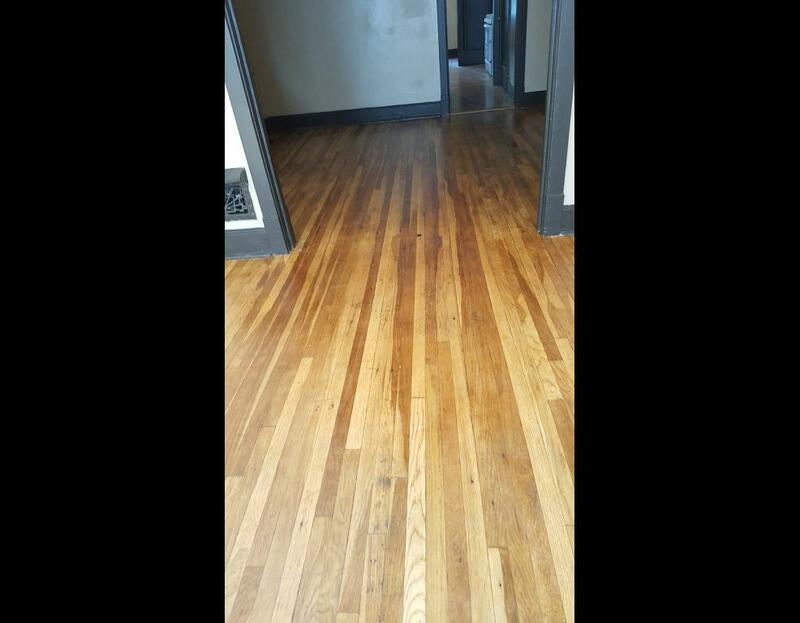 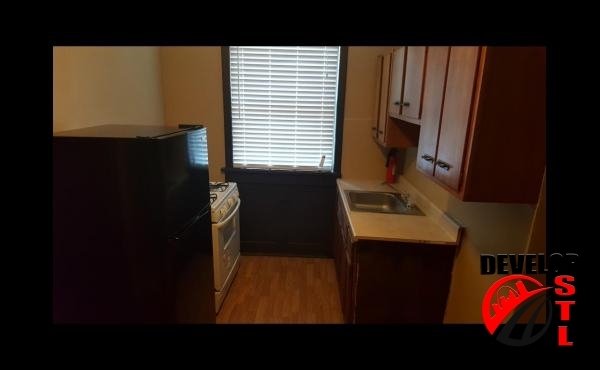 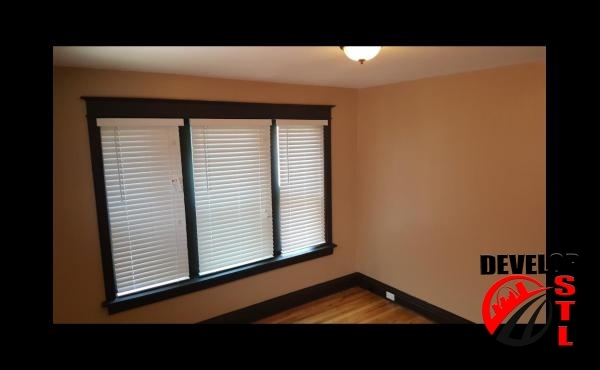 1 Bedroom w/ BONUS room large 900sqft apartment for lease in South City at 3935 #1N Michigan Saint Louis, MO 63118 recently remodeled with off street parking and air-conditioning. 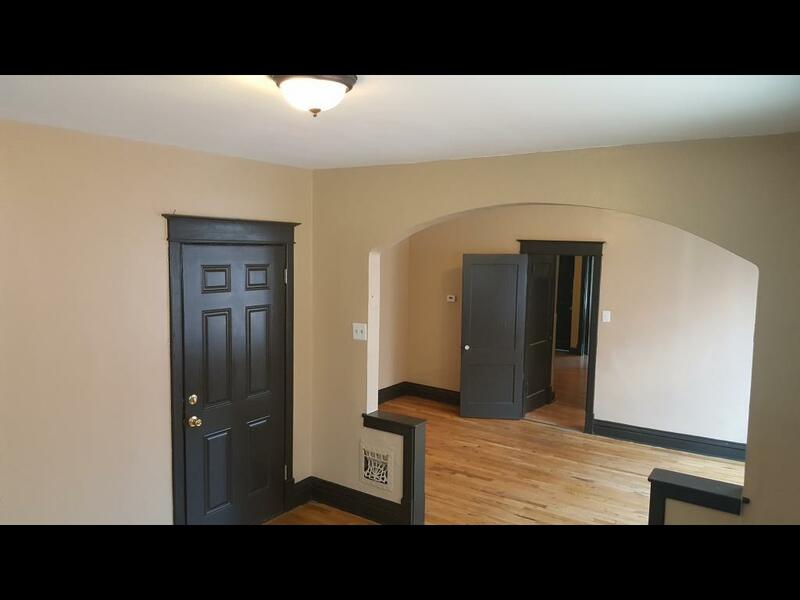 Moments from Marquette Park, this massive unit features hardwood floors, brand new bathroom and kitchen, fresh stylish appliances, a back yard with parking and moments from Downtown St Louis. 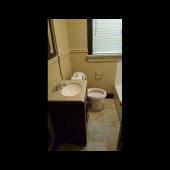 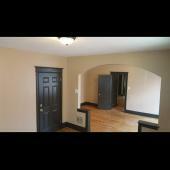 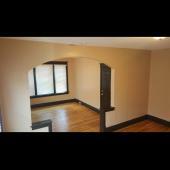 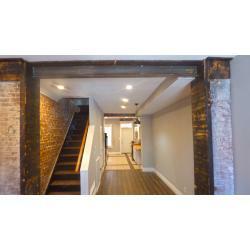 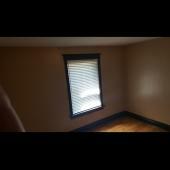 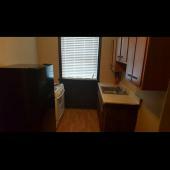 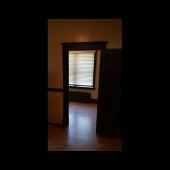 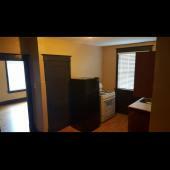 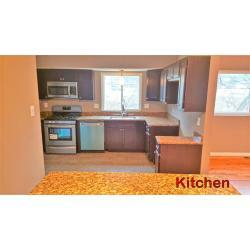 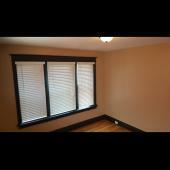 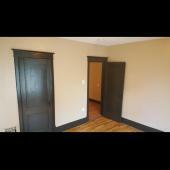 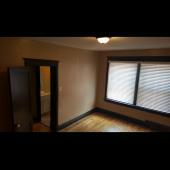 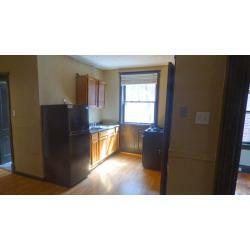 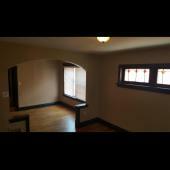 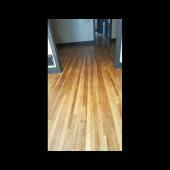 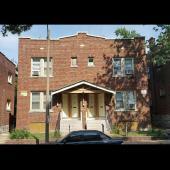 3935 #1N Michigan Saint Louis, MO 63118 is a 1 bedroom plus bonus room apartment for rent. 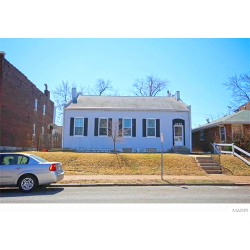 For lease 3935 #1N Michigan Saint Louis, MO 63118 1 bedrooms 1 bathrooms with yard & bonus shotgun bedroom, newly remodeled, new systems & newer appliances. 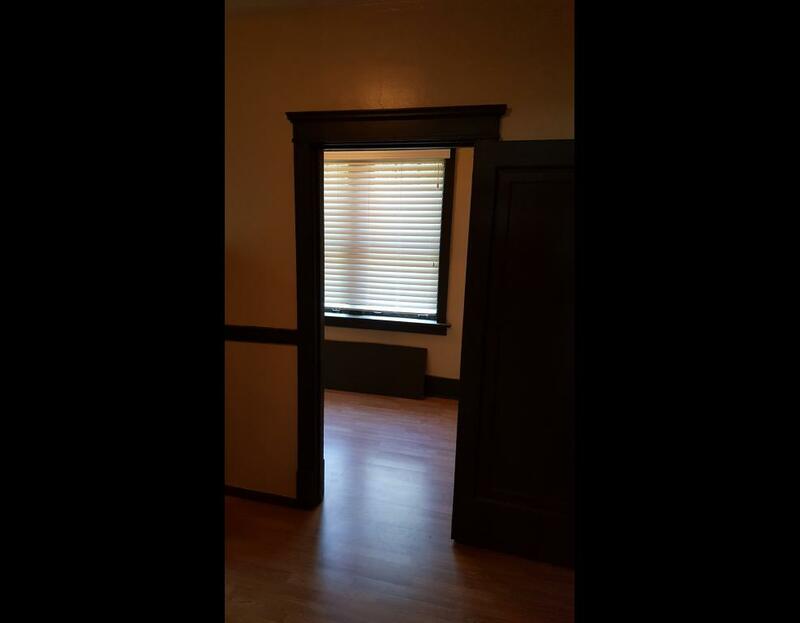 Clean, safe living in a newly remodeled 1st-floor unit at 3935 #1N Michigan Saint Louis, MO 63118 for rent or lease. 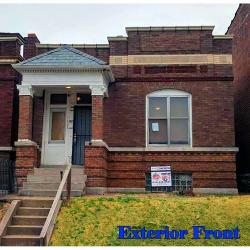 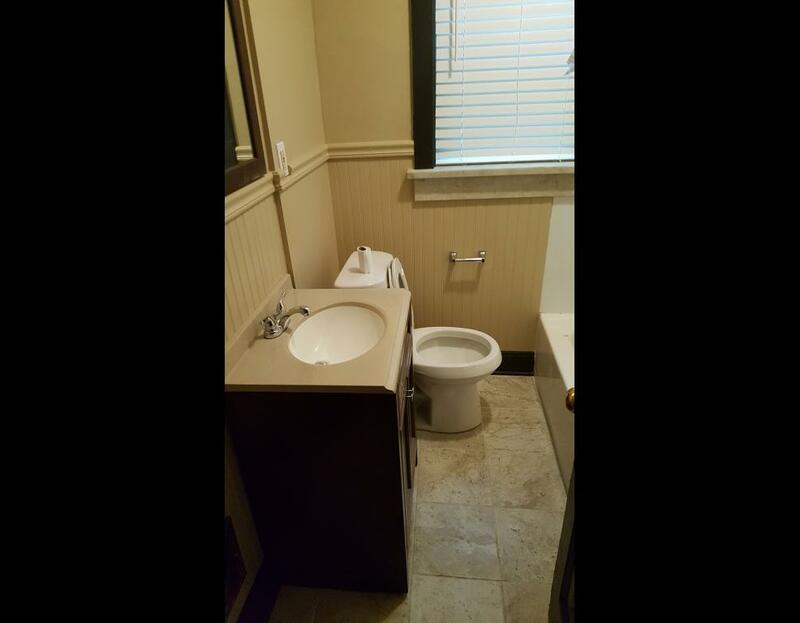 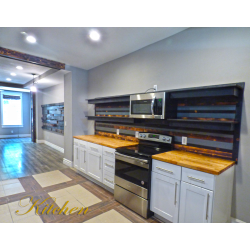 Newly renovated, spacious apartment home for rent lease with hardwood floors, stylish living, newer shower enclosure and more!